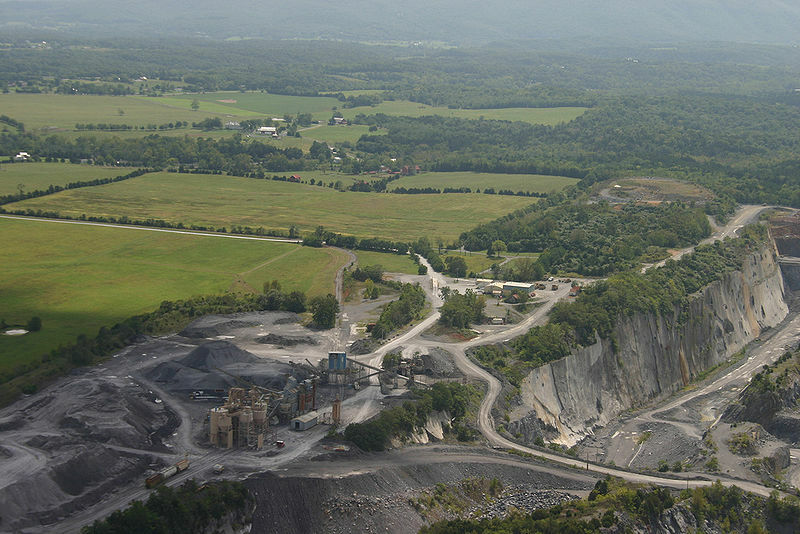 GCW Resources Before I get my granite countertops…what happens at the quarry? GCW Resources / Question / Question of the Day: Before I get my granite countertops…what happens at the quarry? The quarry is the large pit from which your natural stone is extracted. The granite comes out of the quarry in massive blocks that are extricated from larger sections of stone with giant specialized machinery that takes great care in preserving the integrity of the stone. These blocks are then cut into smaller pieces in the form of slabs or tile. The slabs and tiles are cut with precision wire saws or high pressure water jetting. The cuts are cut in manner of insuring uniformity in size and thickness. This allows for easier transport and handling. Finally, the slabs and tiles are polished for presentation, bundled and loaded in trucks for delivery. Granite Countertop Warehouse is able to reduce the costs associated with granite countertop installation by going directly to the quarry and buying in bulk. By forging strong relationships with quarries around the world, GCW is able to obtain best quality stone and much better prices. GCW buyers fly around the world to source the highest quality stone and inspect all the stone meticulously. Once accepted, GCW takes ownership of the stone and ships it directly to the USA where company trucks delivery it to the warehouses. When buying granite countertops from GCW, it is important to visit our webpage that detail what to expect when buying granite countertops. If you need to speak to a granite expert, call 404-592-5599. Out granite pros are happy to answer any and all your questions.